Whale watching opportunities are abundant in and around the sanctuaries all along the west coast during migration. Below are just a few boat tours that will allow you to whale watch by sea. 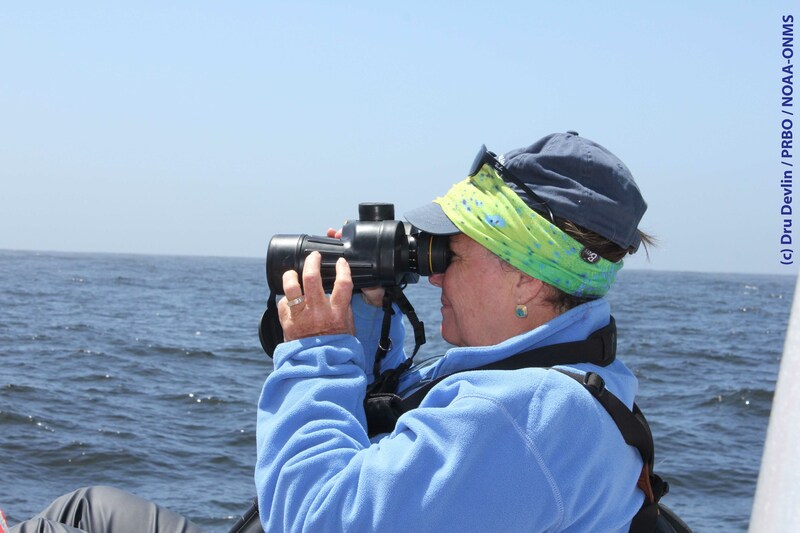 Are you a whale watching tour operator? Contact whalealert@pointblue.org if you'd like to be listed here.